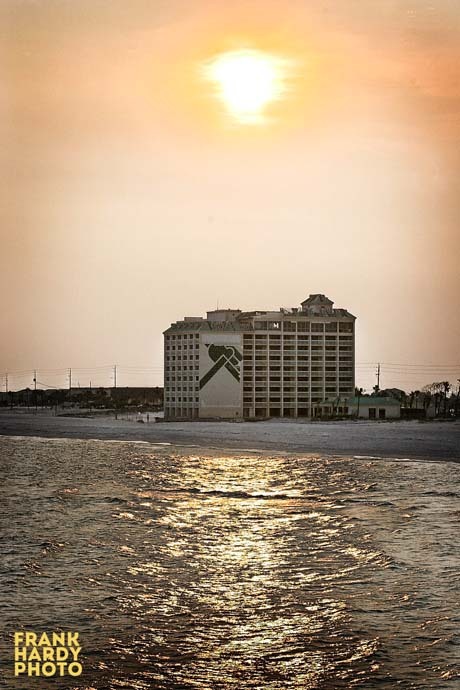 This is a great pic of the old Holiday Inn. My family used to vacation at the old Dunes Motel back in the 70s every summer. If you happen to dig up one of the old Dunes, I’d love to get one. Thanks for this.